October 8, 2013 by Maya Borgueta, Psy.D. ADHD is a neurological condition that impacts 15 million people in the US and involves difficulty with focusing attention. Common symptoms include: forgetfulness in daily activities, difficulty completing tasks, getting easily distracted, and procrastination. It affects people of every age, gender, IQ, spiritual background, and socioeconomic status. Although there is no cure for ADHD, there are various treatments that can reduce its impact on emotional, academic, work, and social functioning. In addition to medication, behavioral skills can be learned that increase the ability to organize, focus, and accomplish goals. 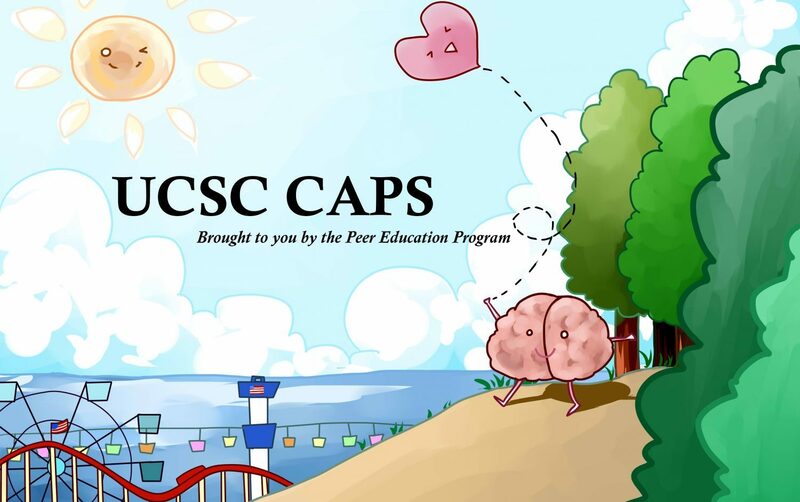 There is a CAPS weekly therapy and skills group on campus called “Finding Focus” being held Thursdays from 2-3:30pm that is for any student experiencing ADHD-related challenges. A formal ADHD diagnosis is not required. The group is designed to foster academic and personal success by increasing peer support and connection, and learning strategies for increased focus. Topics and activities include: 1) Mindfulness activities 2) Psychoeducation on ADHD and Self-care 3) Identifying and utilizing strengths 4) Goal setting 5) Overcoming procrastination techniques and 6) Processing emotions and experiences. Students can call Dr. Christina Aranda at 831-459-2269 to schedule an in-person meeting to determine whether the group is a good fit with their needs. Hurry- spaces are limited!